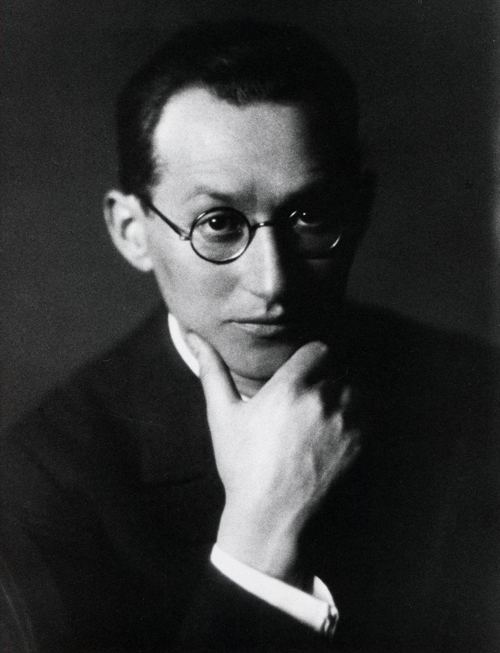 Kurt Zadek Lewin (1890-1947), was born in German. He was a great Psychologist and pioneer in Social Psychology. He developed the concept in the field of psychology called psychological “field” and “life space” in order to understand the human behavior and its important consideration of total life space. His studies are more based on to understand a person’s own world, physical, mental and social through frequent conversation between his pre-memories, desire and his goals. And also his works help to understand the relationship between attitudes and behavior in the group or individuals. Kurt Lewin coins the word called “Gate keeping”. It’s nothing but to block unwanted or useless things by using a gate. Here the person who make a decision is called “Gatekeeper”. At first it is widely used in the field of psychology and later it occupies the field of communication. Now it’s one of the essential theories in communication studies. The Gatekeeper decides what information should move to group or individual and what information should not. Here, the gatekeeper are the decision makers who letting the whole social system. The gatekeeper is having its own influence like social, cultural, ethical and political. Based on personal or social influences they let the information to the group. Through this process the unwanted, sensible and controversial information’s are removed by the gate keeper which helps to control the society or a group and letting them in a right path. In home mother plays the vital role and she has to decide what their kid’s needs and what should avoid. In news medium editor play vital role. He has to decide what kind of news items will publish and what should not. Every day the news channel receives various news items from all over the world. The channel have its own ethics and policies through this the editor decide the news items for publish or aired. In some cases few news items are rejected by the editor due the organizations policy or the news items which are not suitable for publish. An international news channel receives numbers of news items within day like international terror issues, UN discussions, Texas bull fighting and religious abuse on international community. A news channel can’t show all those news items to audience because it may affect the channel reputation in public and organizations policy. Here, editor decides the news items especially he can’t show the Texas bull fighting because it is not internationally popular story. But the same time the news channel can’t show the religious abuses also because it may hurt audience directly and it may affect organizations policy also. But international terror issues and UN discussions are universal common news that won’t affect the channel reputation in public and organizations policy. It has been really beneficial very comprehensive, you are really doing a good work keep on. thank you for that knowledge, am a student at Kampala international university Uganda on masters degree. Simplified and QED. Explanations satisfactory. 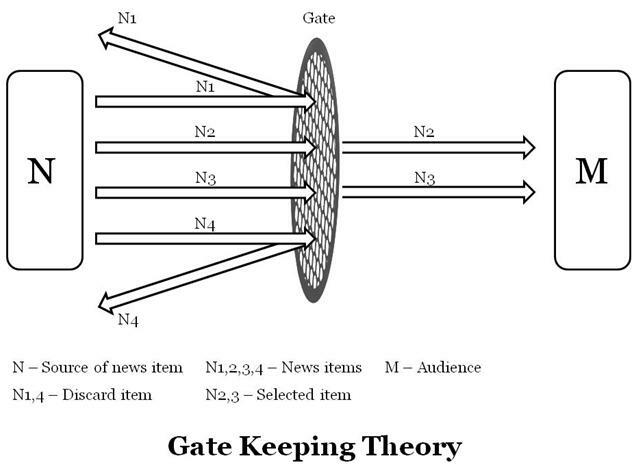 What are the latest research on gatekeeping theory. What are the criticisms of the theory? Thank you.with the example,I have understood the theory very well.